Teledyne’s Model 6650 is comprised of a versatile transmitter and probe for monitoring oil-in-water in various refineries, power plants, and offshore platforms. 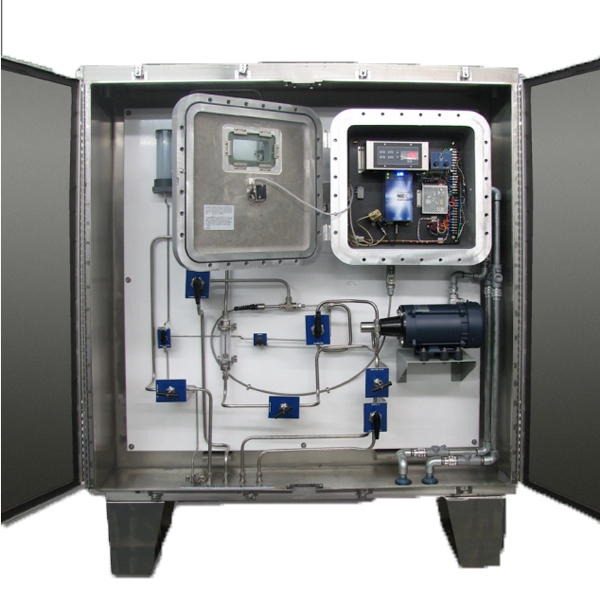 The system incorporates state-ofthe- art electronics and a fiber optic based, in-situ probe that detects oil-in-water. 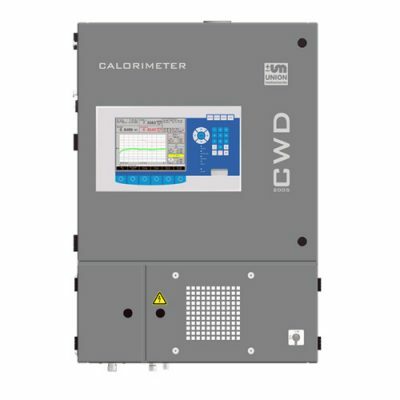 Detection of oil-in-water in process boilers, cooling towers, refineries, and offshore platforms is an important measurement from an economic and environmental standpoint. This new technology from Teledyne makes this measurement simple, and reduces the cost of ownership. 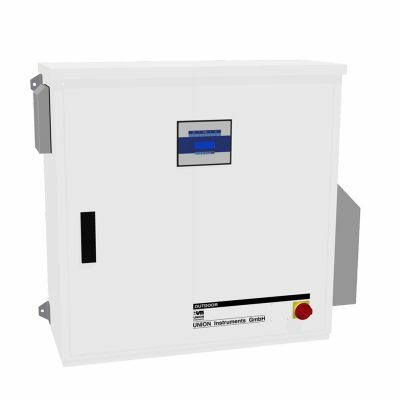 Because of its in-situ measurement capabilities, the Model 6650 analyzer offers real time analysis within a second. The Model 6650 uses a fiber optic based, in-situ probe that monitors actual concentrations of oil-in-water using UV fluorescence technology. TAI also offers an automatic retractor as an option for cleaning the probe, depending upon the application. The unit uses a highly versatile transmitter that measures the signal from our probe and sends the signal back to the transmitter. This reading is based on the amount of optical attenuation from the fiber optic in-situ probe. The transmitter is compact and designed to connect to the probe via two fiber optic cables. 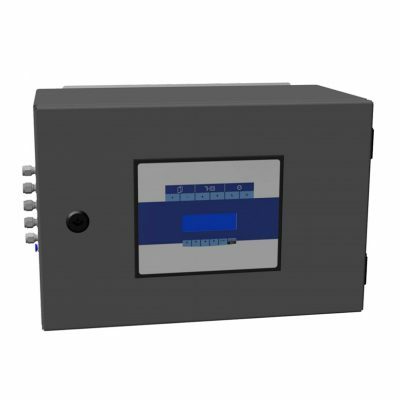 A local digital display is provided and the transmitter offers a 4-20 mA output signal to other devices. In addition, the transmitter is equipped with automatic calibration checking. A reference filter is inserted into the measuring beam either locally or remotely to verify operation of the transmitter.